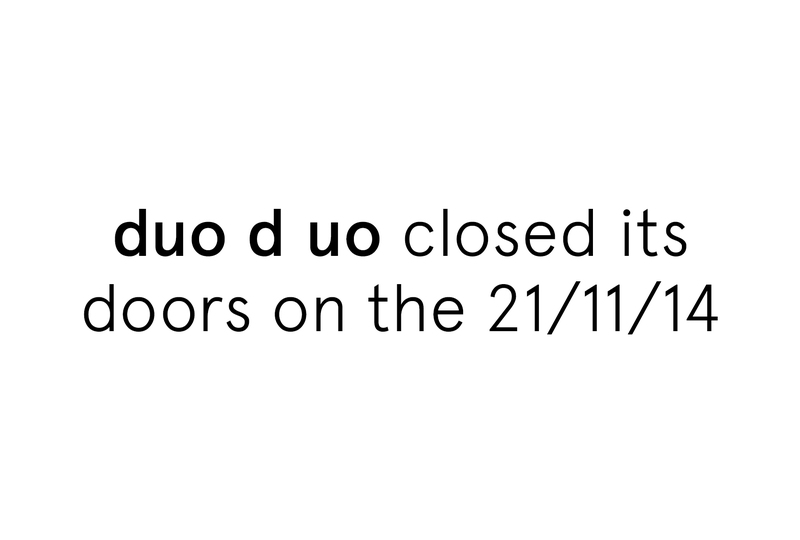 duo d uo closed its doors on the 21/11/14 after 3 great years. We can’t thank you enough for being part of our family and choosing duo d uo as your visual wizards. Sometimes, to get the best design, you need to look at things from every angle. duo d uo, the brainchild of Cam Diamond and Nic Hawker, does just that. Our creatives draw from their vastly different backgrounds to answer every brief, and deliver the unexpected. 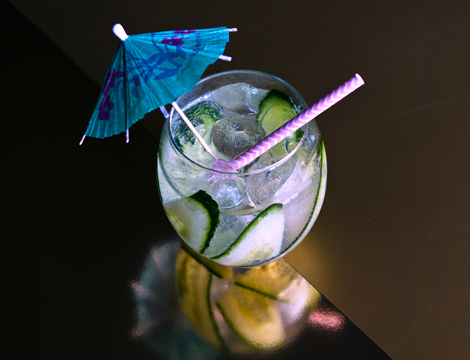 Enjoys a Hendrick’s and is often seen wearing denim top-to-toe. 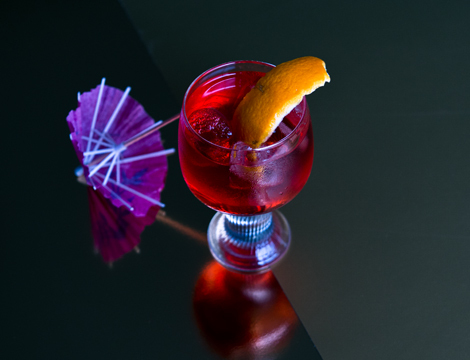 Enjoys a Negroni, never leaves the house without a camera in hand. Research, Branding, Strategic planning, Identity creation, Creative direction, Brand guidelines & Workshops, Design, Art direction, Digital & eCommerce, Social media design & Strategy, Publication design, Environmental design, Packaging & POS, Print production, Photography.